Richard Cavalleri/ShutterstockIt’s looking likely that Washington, DC will be the home of Amazon’s HQ2. There is plenty of compelling evidence that Amazon is looking very closely at the Washington, DC, area for its second headquarters project, called HQ2. Hints the company has dropped – both on purpose and inadvertently – are starting to add up. There are other reasons the company may want to place its headquarters in Washington. The race for Amazon’s second headquarters is heating up, and Washington, DC, just might be in the lead. The evidence is now piling up that Amazon is looking seriously at the nation’s capital for its HQ2 project. After all, it may be the only place large enough to capture the company’s growing ambitions across multiple sectors with its high-profile colleges, sprawling transportation system, and high concentration of powerful people. Amazon has joined DC’s chamber of commerce. Amazon has joined the district’s chamber of commerce, according to the chamber’s president and CEO, Vincent Orange. 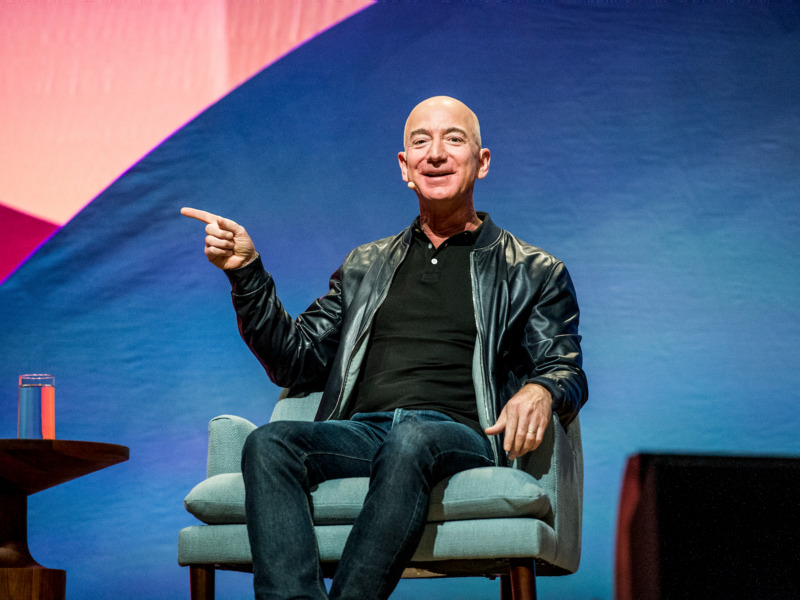 He told the Washington Business Journal that Amazon was billed $US2,285 based on its 101 to 200 employees in the district in late August. Bezos is giving a talk to an influential group of high-powered DC insiders. 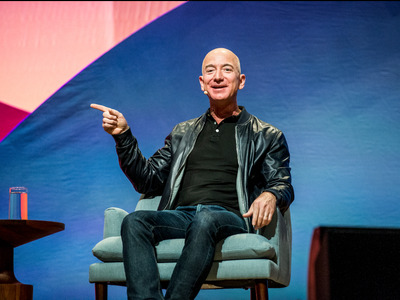 Bezos is slated to give a talk during a dinner at the Economic Club of DC on September 13. The club is a group of movers and shakers in the DC area, and billionare financier David Rubenstein serves as its president. Bezos is bringing his board with him on this trip, however, according to the Washington Post. 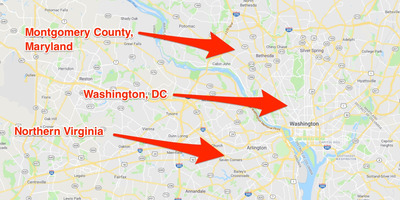 Though Amazon has told the Post, which Bezos also owns, that Bezos is not planning on making any HQ2 announcements during this trip, the focus on the DC area is clear. 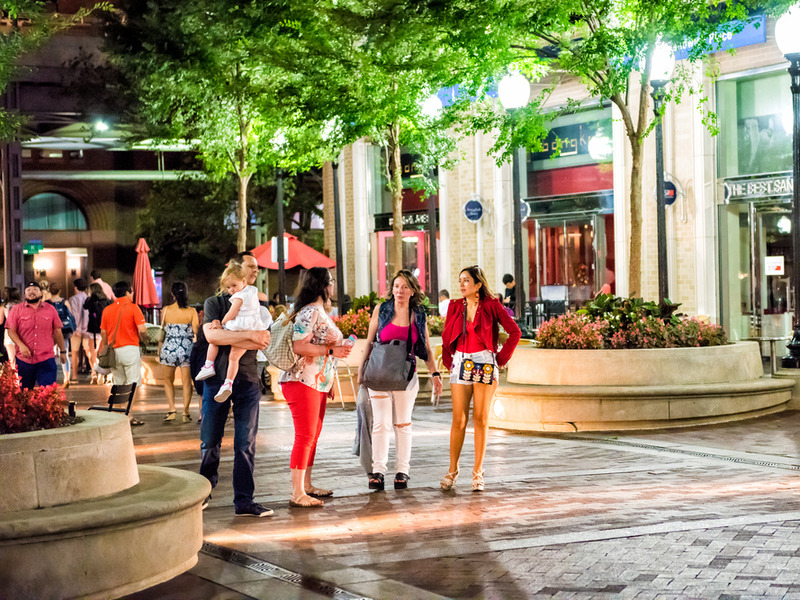 Northern Virginia is attractive for tech firms due to its proximity to Data Center Alley, where 70% of the United States’ internet traffic flows through. That means more efficiency and reliability, as well as cheaper power, according to Business Insider‘s Hayley Peterson. Amazon could be looking at a specific spot right in the center, on the border of Loudoun and Fairfax counties, near Washington Dulles Airport and the DC Metro, for its new headquarters. 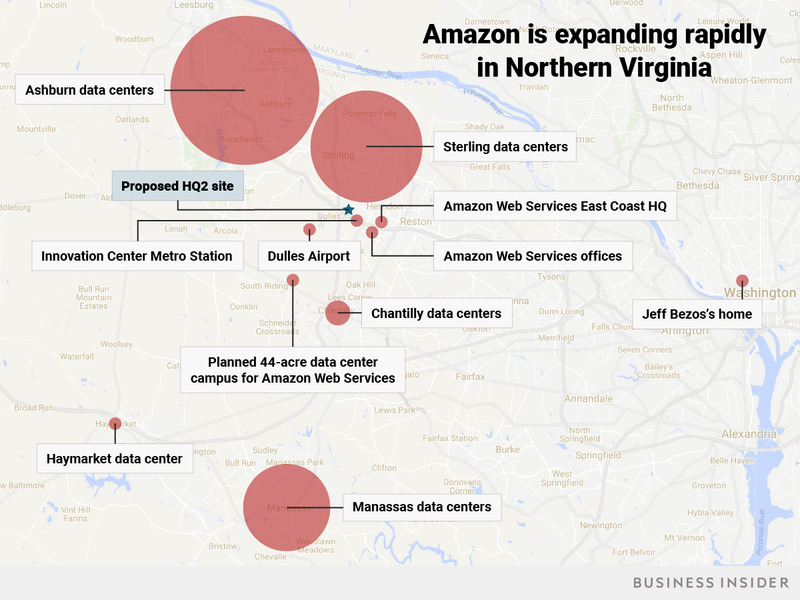 It’s also close to where Amazon is planning a 600,000-square-foot data-center campus as well as its new Herndon, Virginia, Amazon Web Services office. An article on a local news site in Arlington, Virginia, blew up overnight, and the site says the views came mostly from what appears to be an internal Amazon.com page. In February, a local news site called ARLnow.com said it saw an unusual spike in traffic to an article from December titled “County Wins Top Environmental Award from US Green Building Council” explaining how Arlington County was the first in the US to be selected for an environmental award. The site says the story saw a spike of about 6,000 pageviews, mostly referred from what it identified as an internal Amazon.com page.ARLnow.com speculated that the page was linked closely with Amazon’s search for the city for its second headquarters, dubbed HQ2, and that the traffic spike indicated Arlington was being considered seriously. Amazon has drastically increased its lobbying efforts. Amazon has rapidly expanded its Washington lobbying efforts in the past five years, according to Bloomberg. The company has increased its lobbying spending by more than 400% over that time. It has also widely expanded both the number of issues and the number of entities it lobbies, according to Bloomberg. To do this, it has nearly doubled the number of lobbyists it employs. The company is reportedly fighting to be seen as a job creator rather than a job taker. It’s working to have more influence in Washington as it expands and moves rapidly into areas like drone aviation, cloud computing, and grocery. In 2015, Amazon hired Jay Carney – the former press secretary under President Barack Obama – to oversee corporate affairs, and he now oversees the Washington policy office, which opened in 2014. 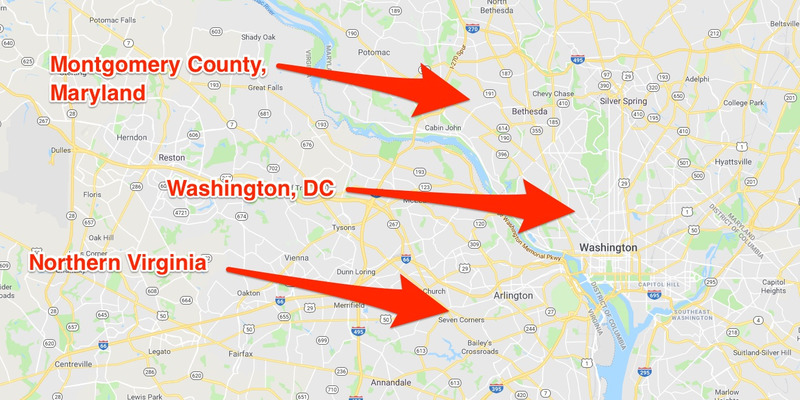 Three of the 20 remaining HQ2 contenders are in the DC metro area. 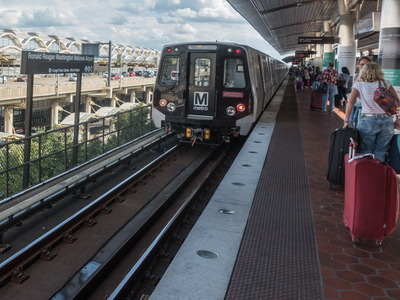 Northern Virginia and Montgomery County, which border Washington, DC, are the only proposals under consideration that are not from a major city. 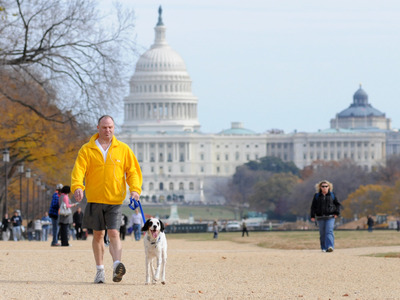 Additionally, Washington is the only metro area with three separate locations appearing on the short list. That may indicate that Amazon has selected the area as the most desirable for HQ2. The battle among the three locations is likely to be the fiercest, as they won’t be able to point to the region as a differentiating factor and must throw in their best incentives. No other locations on the company’s list are as close to one another. 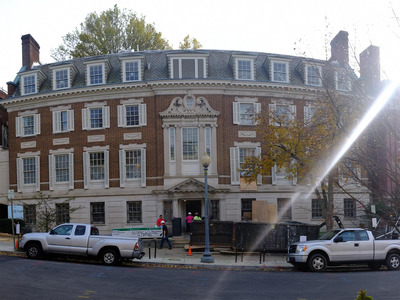 Amazon CEO Jeff Bezos already owns the district’s largest home. 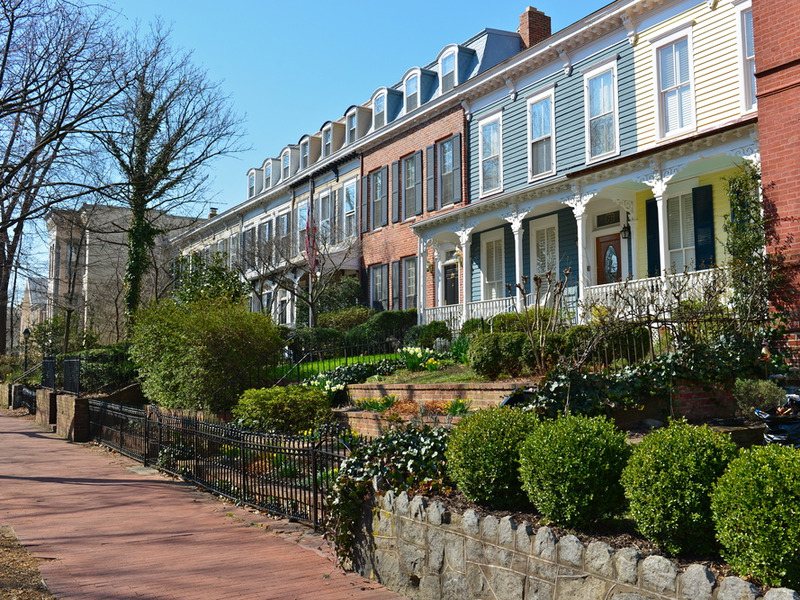 In 2017, The Washington Post revealed that Amazon CEO Jeff Bezos was the buyer of two mansions in the Kalorama section of Washington. The property totals 27,000 square feet, and Bezos reportedly intends to turn it into a single-family home that would be the largest in the city. The deal closed for $US23 million on October 21, 2016. 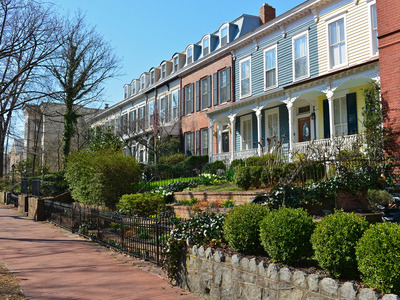 Kalorama is a popular destination for well-heeled Washington residents. A recent profile in Washingtonian magazine also painted Bezos as someone who has gotten used to the scene in DC, and may be looking for an easy excuse to spend more time there. If Washington is already a place where Bezos likes to spend his time, it stands to reason it’s a top choice for HQ2. It’s a desirable city for other reasons, too. There are a few other reasons Amazon may choose DC. It meets all the criteria the company set for HQ2, including those for transportation, education, workforce, and livability. It has a well-respected higher-education system, and there’s plenty going on that makes it a desirable place for a younger workforce to live.